2016 was a big year, we were forced to endure another US election, a plethora of celebrities went toes up & lets not forget a certain gorilla that was slain in cold blood whilst zookeepers interfered with natural selection. 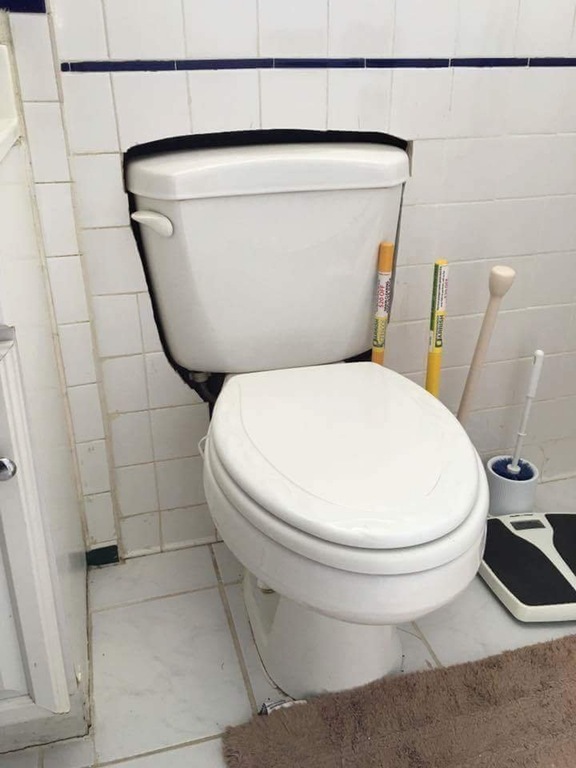 All that nonsense aside, it was a big year for us plumbers too, there is never a shortage of dodgy plumbing diy disaster pictures and videos floating round to share. 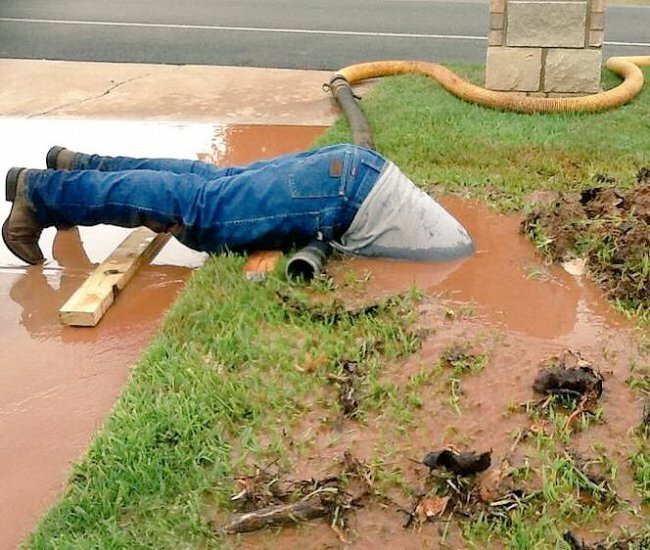 So let’s get looking at the funny, the bad and the outright worst plumbing mistakes of 2016.
Who needs 90 degree bends when you can just put a trap on its side hey? Nice work mate. This champion keeps plumbers in business, keep up the good work old mate. 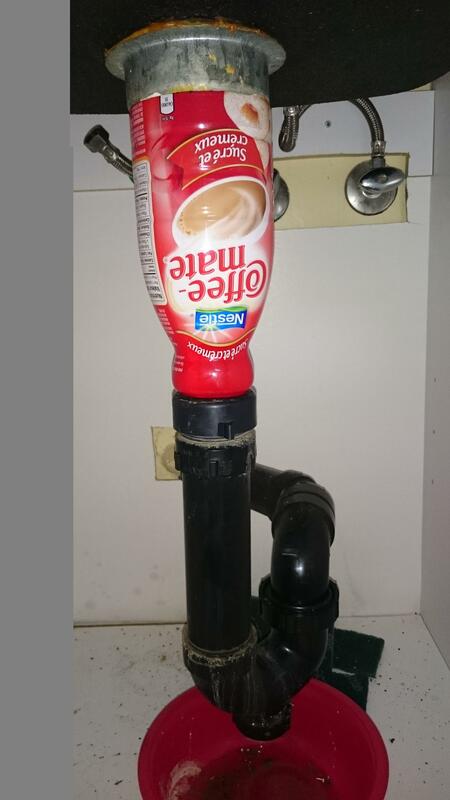 Must of been a Friday and this plumber had a hot date, because this is some next level laziness. Okay this is actually impressive, well, not the cut out job, but the dedication to not moving that pan forward. Now this my friends belongs in GOMA. 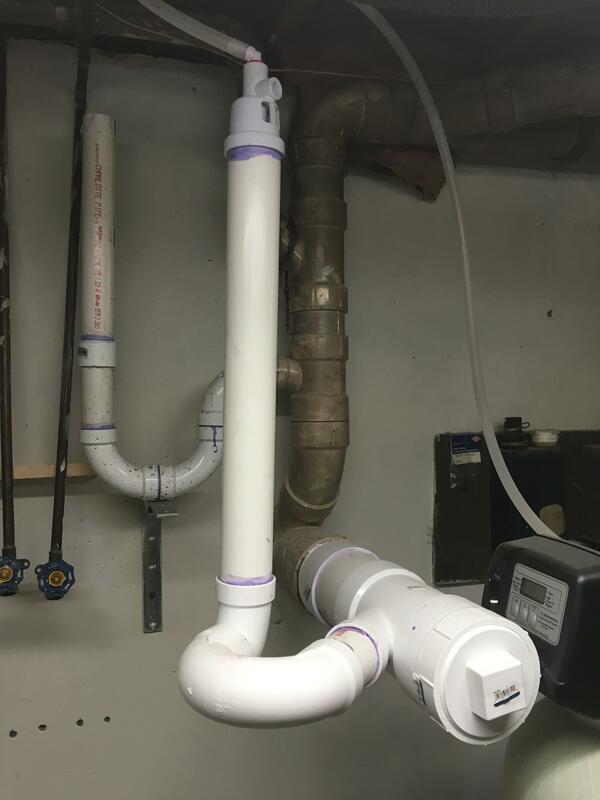 This is some artistic work and not actual plumbing right……right? Who needs a flexi tool or even a wet vac, just send old mate in on the job, what a machine! 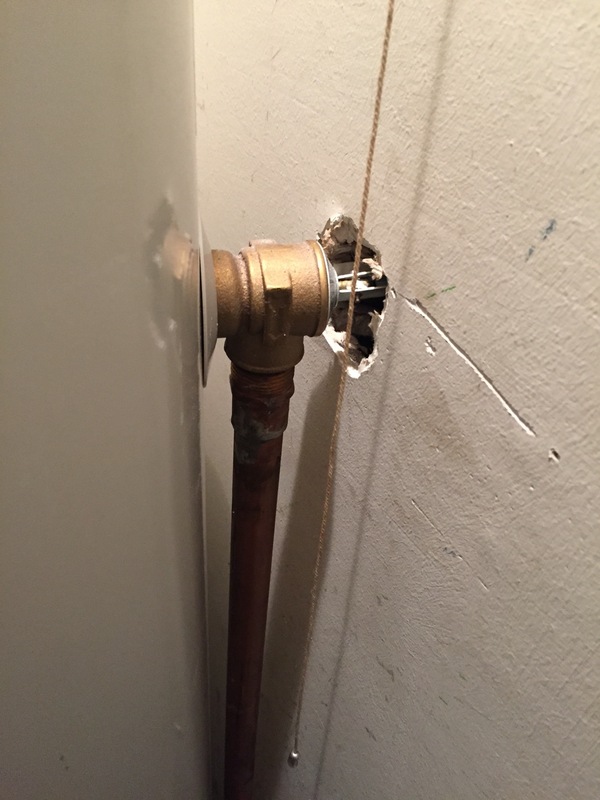 Yeah, but nah, must of taken this plumber ages to find the problem here, deadset…..what the? 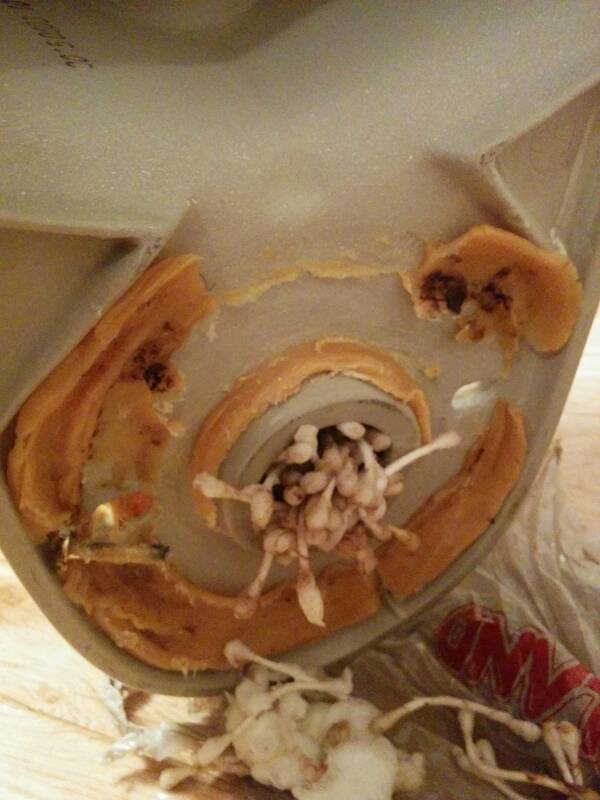 I’m not sure what convinced this person to put so many cotton ear buds down the toilet and not in the bin, but damn. Here’s no 1. 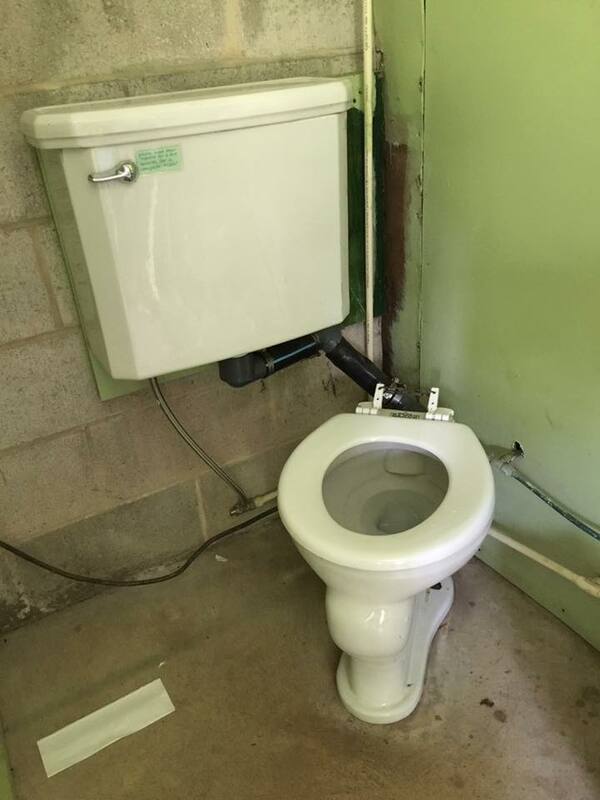 Dead set…..this plumber is going places, not TAFE or Uni, but places. Hell, i wish i had a phone like i have now back when i was doing my plumbing and drainlaying apprenticeship, these are idiodic but hell i have seen some jobs that would make you cringe, not only plumbing cases, builders, drains sparkies.